We are one of the experts in handling and moving your things from one place to another. Official goods or commercial equipment, home furniture or car we have every type of amenities to help you in shifting your home relocation and office relocation in just a few hours. 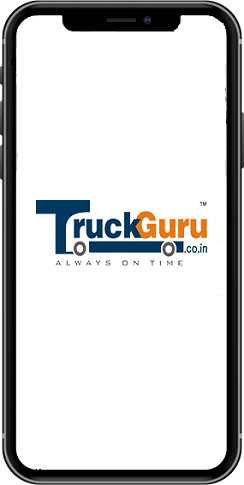 We’re TruckGuru one of the reliable names in the Local and Domestic shifting in Mumbai. There are a number of provisions that we provide and make sure that you do not misplace your items. As Packers and Movers in Mumbai, we also provide you with loading and unloading facilities and unpack or load very efficiently and with maximum care. 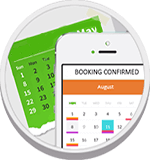 Get the fair price chart and online invoicing capabilities with us. If you are looking for packers and movers in Mumbai for the lowest relocation cost, give us a call at 7202045678.